The right office space is essential for the growth and stability of a business. Having the right atmosphere will entice new employees to come, as well as keep existing employees happy. The wrong office atmosphere and you will have a revolving front door of unhappy employees leaving. So whether you are looking at relocating your business or setting up a brand new shop, finding a suitable office space for your needs is vital. Here are three points to consider to help you find the right space. The first thing you want to think of is what your business is all about. When you have an understanding of what the company is and what your atmosphere should look and feel like, it will help you choose what type of space you need. If you see many clients throughout the day, you want the space to be open and inviting. Otherwise, clients might feel unwelcomed, closed off and may find somewhere else to go. You also need the area to be suitable for all of your staff and operations. Know what your employees do throughout the day and what they need to achieve their job to keep them happy and productive. Without proper planning, you may be left with a workspace that is disorganized, cluttered and stressful. Those types of feelings are not only frustrating to work in, but they can also be hazardous to employees. Location can mean everything for a business. On the one hand, it is the physical location of your office space that clients and customers will see. If they can’t find it, they are less likely to come. But if you are downtown off the main street, your door may never close. On the other hand, your location is essential for those who work inside the office. Is it easily accessible for employees to get to and park? Or do they have to manoeuver around so much they are less likely to stay? Also, what type of amenities are around? You want to be in an area where staff members can go out for a quick lunch during the day. Having easy access to public transportation is crucial as well. So while you are searching through Ottawa real estate for the perfect location, consider these factors. 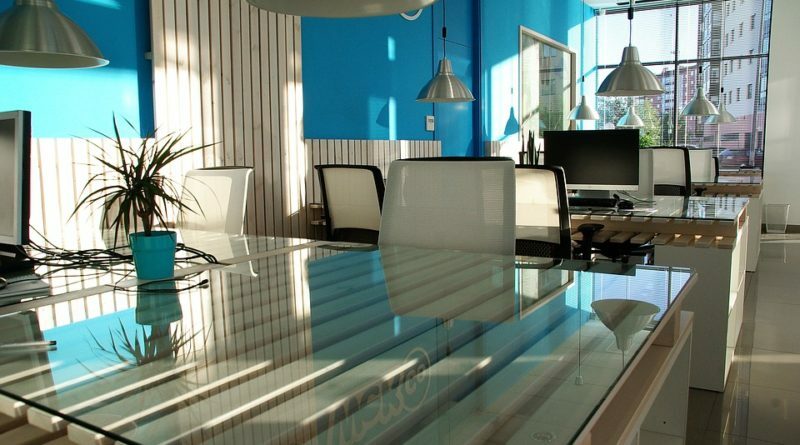 A significant factor in choosing the right office space is the price. You want to find a happy medium of having the perfect location with enough amenities around for staff and clients, but without breaking the bank. The struggle is that the more the area has to offer, the more likely you will pay more in rent or mortgage payments. The cheaper the monthly payments, the less ideal the location probably is. So decide how much you are willing to spend on your office space to get what you want versus how much you can pay without going bankrupt. Consider these three factors when looking for a suitable office space. The right location can either harm your business to the point of closing your doors. Or, it could mean the growth your company has been looking for.